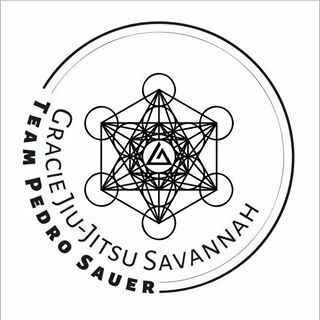 Savannah's Gracie Jiu-Jitsu Center provides instruction and practice for students interested in training and competing in the Martial Arts. Based on the teachings of GM Helio Gracie, the school concentrates on the traditional style set forth by the grandmaster. Learning self-defense and applying that knowledge is the focus of our staff, under the guidance of Master Pedro Sauer and founder James Finizio. In an atmosphere of respect, support and patience, Gracie Jiu-Jitsu Savannah offers all levels of instruction and welcomes students of every gender, age, shape, and size.